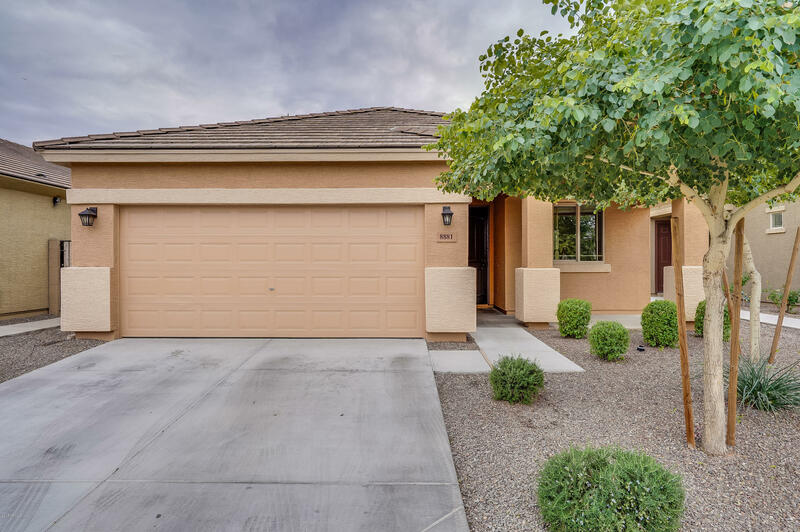 All GRAND MANOR homes currently listed for sale in Peoria as of 04/19/2019 are shown below. You can change the search criteria at any time by pressing the 'Change Search' button below. "Amazing 4 bedroom home nestled in the Grand Manor Community! Great Peoria location, within minutes of Peoria High School, Arrowhead Mall, and so much more. This home welcomes you to a bright and open layout, beautiful wood planked flooring, vaulted ceilings, and a custom color scheme that will enhance any furnishings. Rich wood cabinetry, granite countertops, stainless steel appliances, island and a walk in pantry create the kitchen you have always wanted. 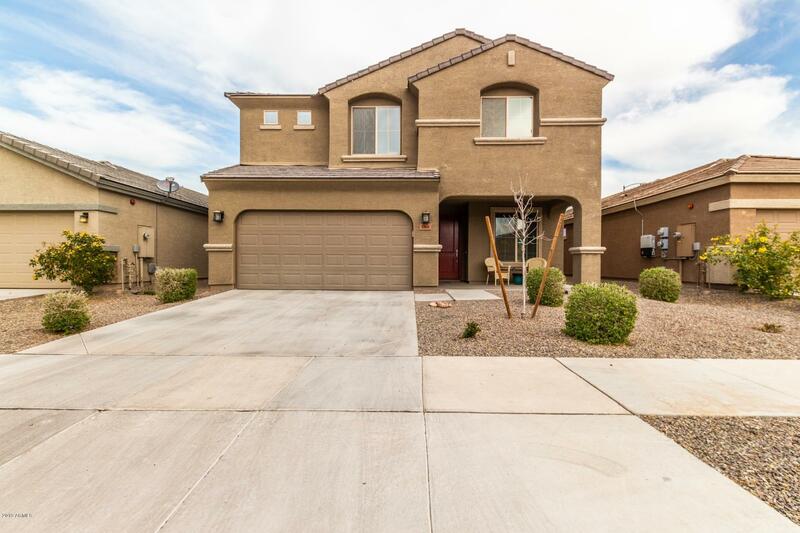 Upstairs you will enjoy the spacious lo"
"Built in 2015, this Peoria one-story offers a patio and a two-car garage. Upgraded features include fresh interior paint throughout. Home comes with a 30-day buyback guarantee. Terms and conditions apply."